Need help managing your Workflows and Lift Engineer workforce? 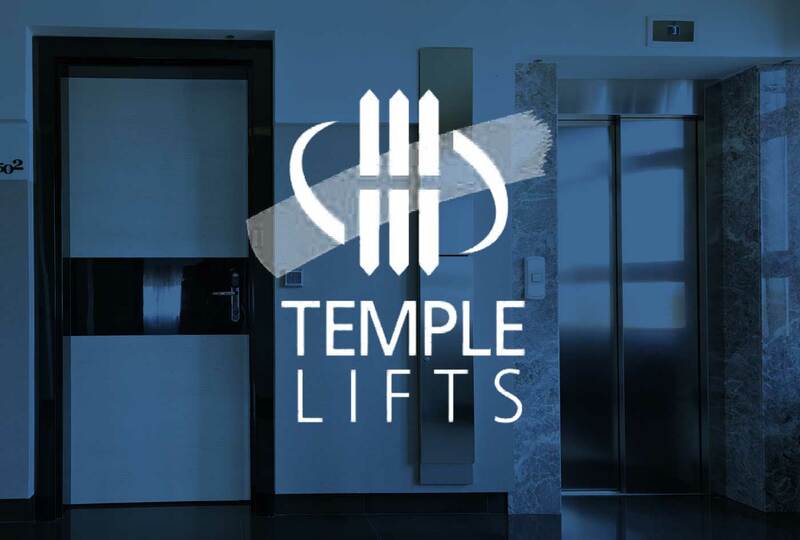 Solve the administrative problems your field engineer workforce face when maintaining, servicing and repairing lifts. 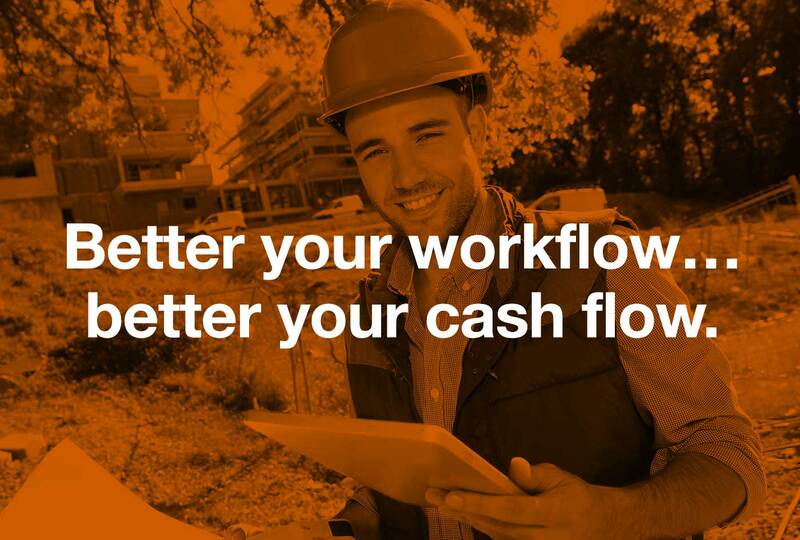 Are your workflows lagging behind your lift engineering business’s growth?